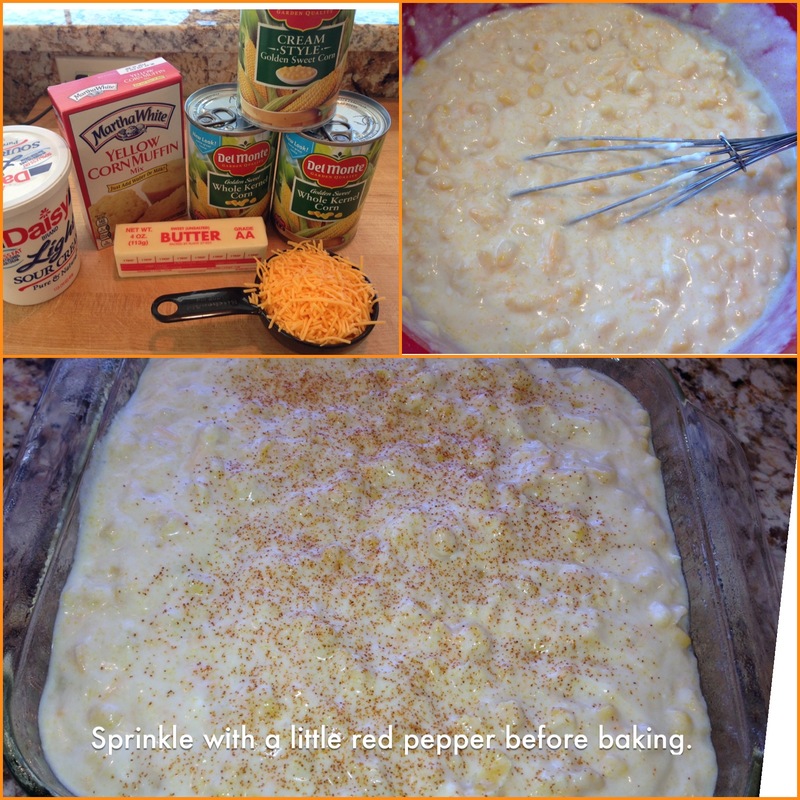 This is a great recipe for a side dish served with a honey-baked ham or turkey! Easy to prepare and always a crowd pleaser! This entry was posted in Sides & Misc. 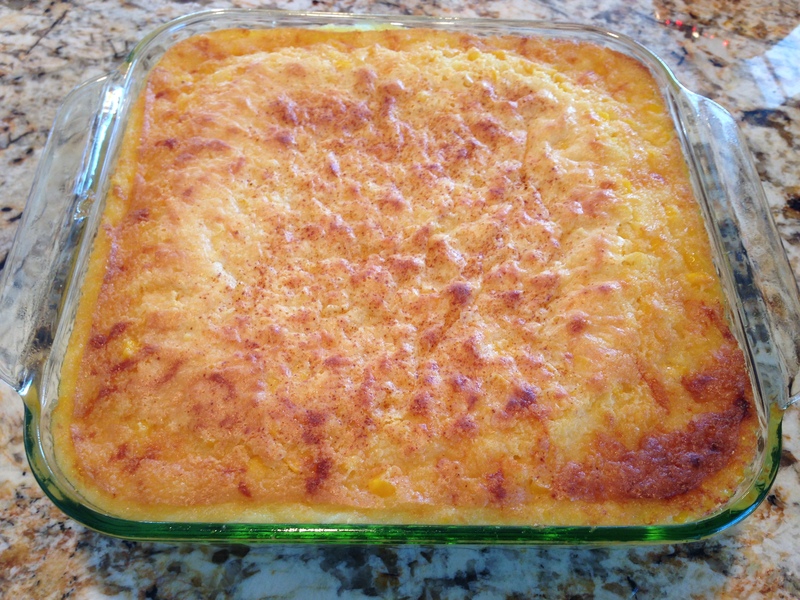 and tagged casserole, cheddar, Cheddar cheese, CHEESE, CORN, corn casserole, easy, easy sides, sides. Bookmark the permalink. Mary, I have a similar recipe. Sometimes I use Vanilla Yogert instead of the sour cream, I also sometimes add a can of drained Rotel to spice it up a little! Love your recipes. I have to try this.